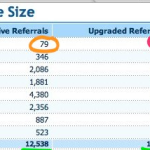 If you have have more than one site to promote with the credits that you are earning, it would be a lot of work to go into every single network to add new referral links, and then to keep track of that. Not to mention that as a free member in some Traffic Exchanges you will only be able to promote a few sites. Here is where a Site Rotator comes in handy. 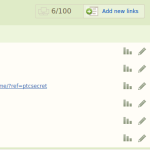 The concept is very simple, every time that you open the address of the site rotator, a different site is shown. Instead of adding 3 sites on a network and assigning 2,000 views to each, you can simply add your 3 links to the Site Rotator, then use the Site Rotator link and assign 6,000 views to it. If you promote more than one site, whether they are PTC Networks, ClinkBank products, the social network with revenue sharing Tsū, or anything; a site rotator helps you to have better control over the links. And with the many options given by a good Site Rotator, you can control the availability and the frequency of each link, plus it offers you some good statistics to look at. Split-testing is splitting the traffic among different versions of a landing or a splash page, with the purpose of finding out which of the versions produce a better result. 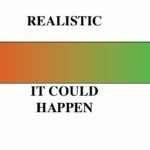 In a way you are doing a social experiment involving the people seeing each version, but they are not aware that they are part of the experiment. You can add each version to a site rotator (the guide about how to track the results is coming), and then simply assign credits to it. 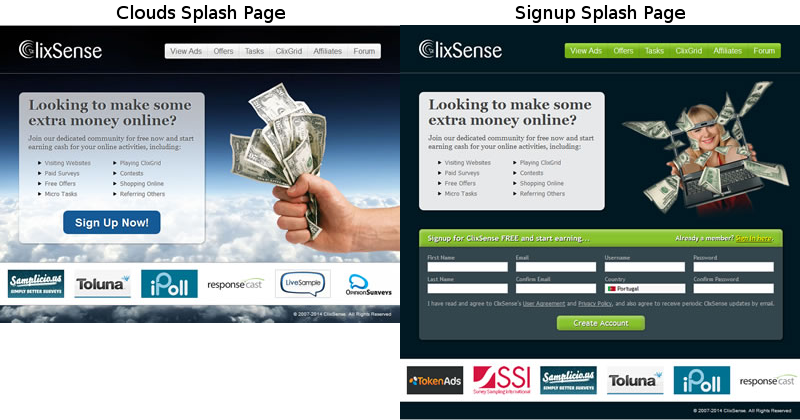 You can create your own Splash pages in many services, for example you can create a Splash page in EasyHits4U. 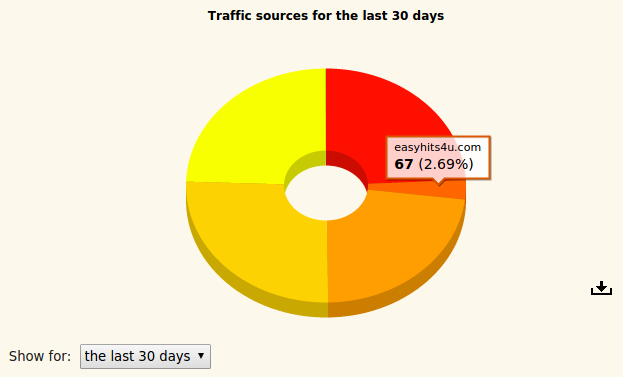 The Site Rotator of EasyHits4U is amazing, it will allow you to control many things in the sites and give you nice statistics on the use. I will have more guides to more tools available, but for now I’ll get started with Creating a site rotator at EasyHits4U, which is in my opinion one of the best options available.